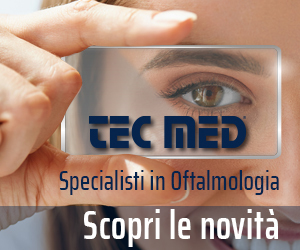 Ottica Fisiopatologica is a scientific journal for ophthalmologists. Its goal is providing independent information and being above all a means of keeping professionals up to date by publishing original articles and articles taken from international magazines and journals. The articles regard clinical and surgical ophthalmology in all its aspects.